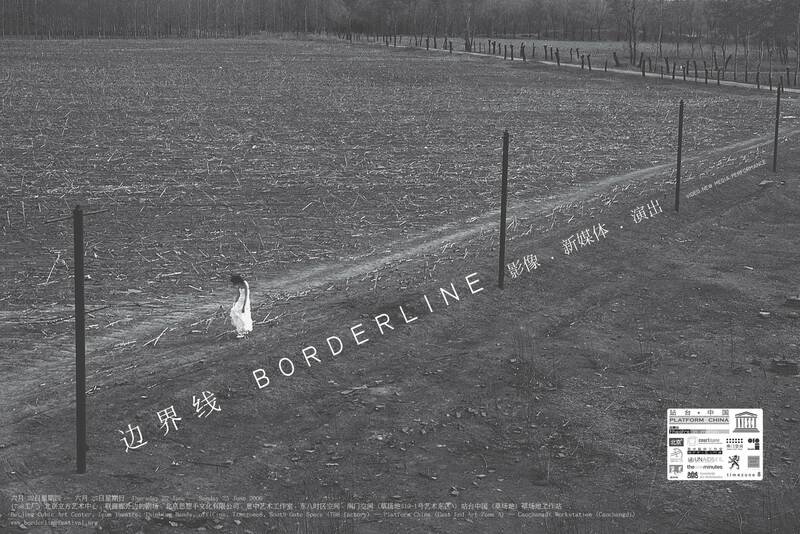 The Borderline Video Festival was a four day long juried international video art festival that offered a platform for video art in China while promoting collaboration between Chinese and Western video artists. 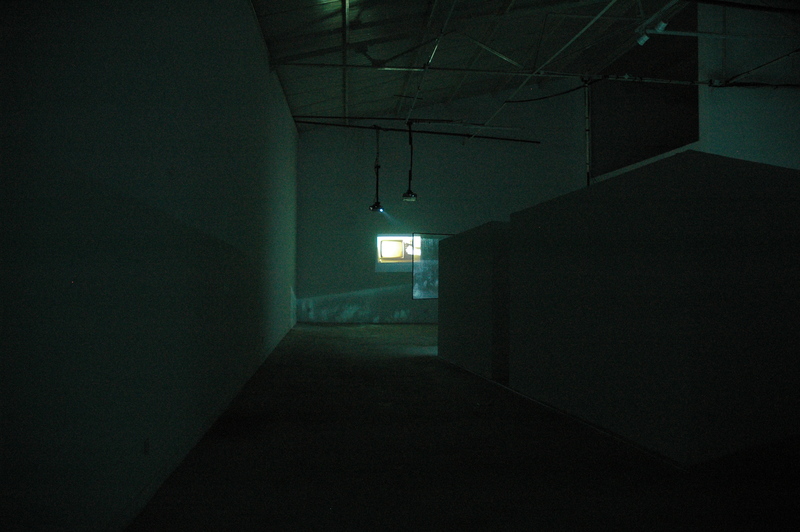 The festival explored video art and new media art in all its different permutations by going back to the basic principles of video – to its boundaries; to the idea of a physical box. 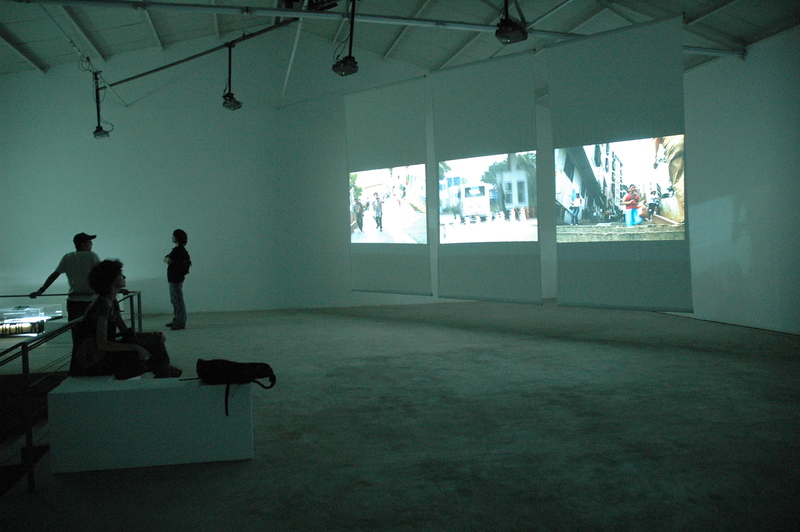 One of the points of departure for the Borderline Festival was that video can be more than just an image on a monitor. 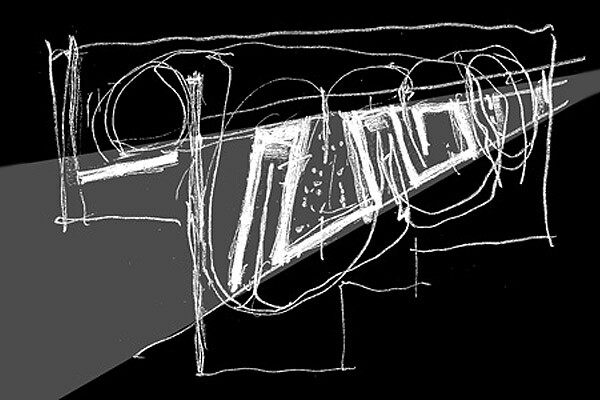 Through a wide range of perspectives and disciplines — from short films, one-minute films, documentaries, and animation, to video installation, architecture, contemporary dance, and music — we researched on what can be done with video. 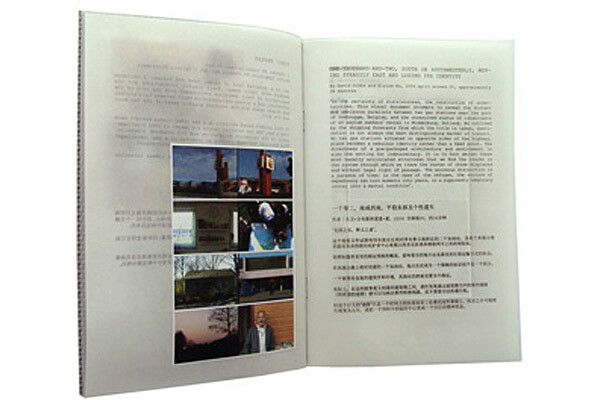 A number of international partnership projects were initiated for the festival. 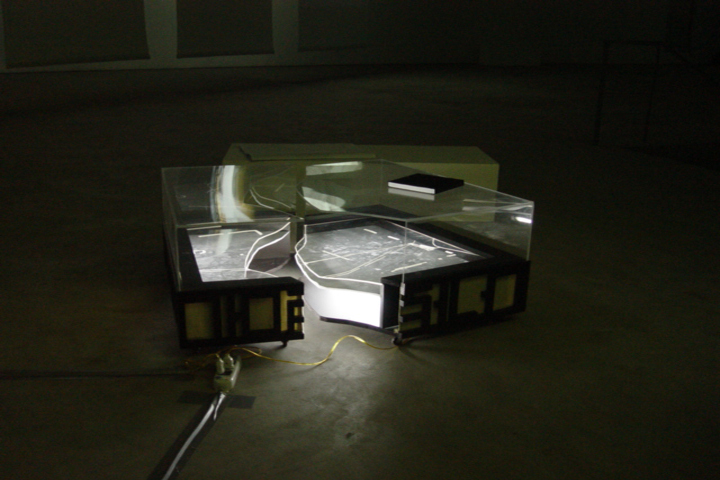 Norwegian artist Heine Avdal did a residency in Beijing, during which he produced Box With Holes and continued to develop another new work titled Some Notes Are. 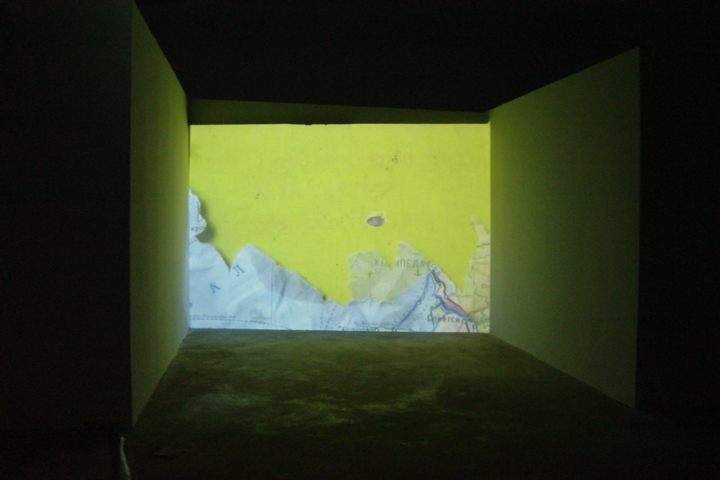 Belgian artists Anouk De Clercq, Heidi Voet and Anton Aeki did a residency during which they developed an integrated installation, and took part in roundtable discussions at CAFA. 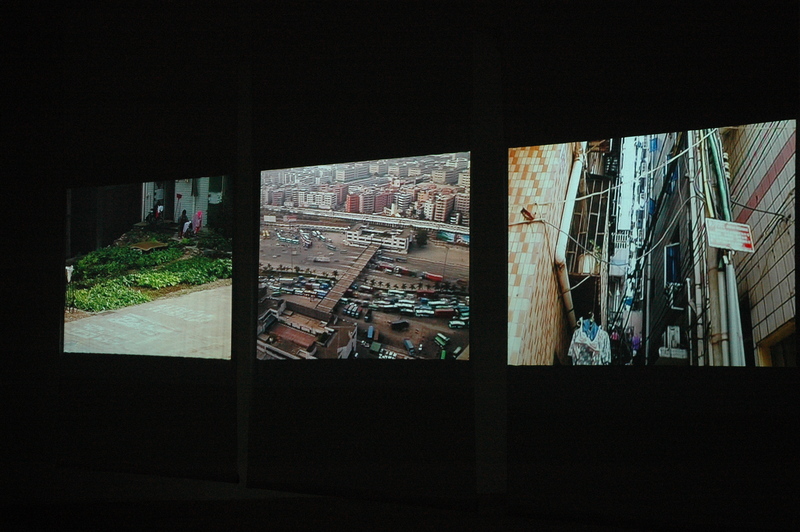 Chinese artist Ou Ning presented his project “Borders, Illegal Zones and Urban Villages” , which examined the “nomansland” between Guangzhou and Shenzhen, together with the work of Korean architect Hee-Yeon Park, who submitted a fascinating project on the DMZ between North and South Korea. 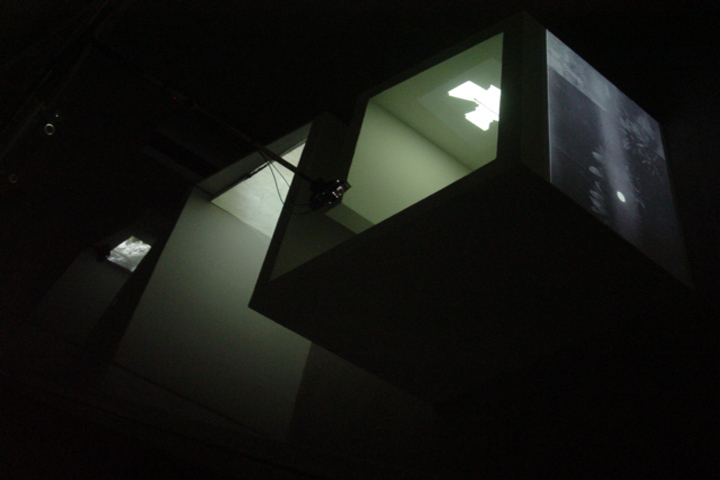 The same way video interferes with reality, we used the box to play with perception. As a non-profit event, the Borderline festival was particularly engaged with awareness issues and linked up with UNAIDS and UNESCO, to address to the HIV Awareness topic, bringing art closer to society and the other way round. 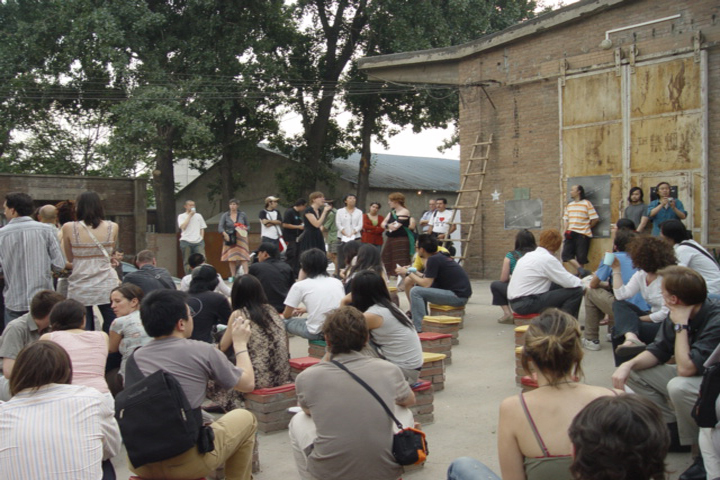 The Borderline festival took place at several locations in 798 Art Factory and Caochangdi Art Village, Beijing. 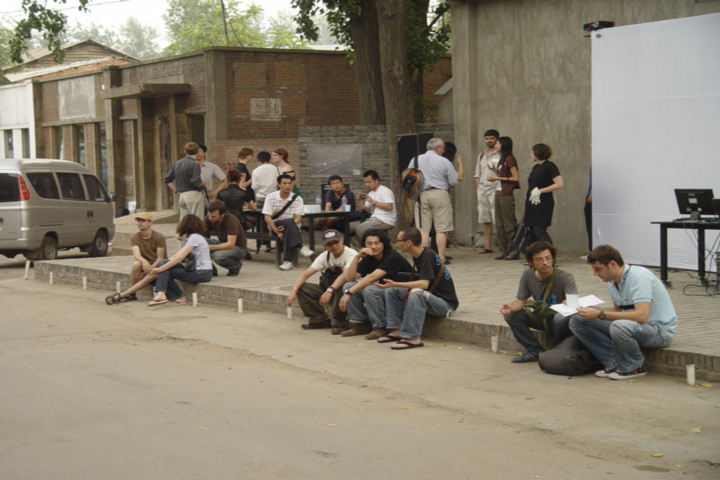 Official partners: offiCina, Thinking Hands, Caochangdi Workstation, the Chinese Modern Art Foundation, Beijing Cubic Art Center, The One Minute Foundation and The Belgian Courtisane Film Festival. 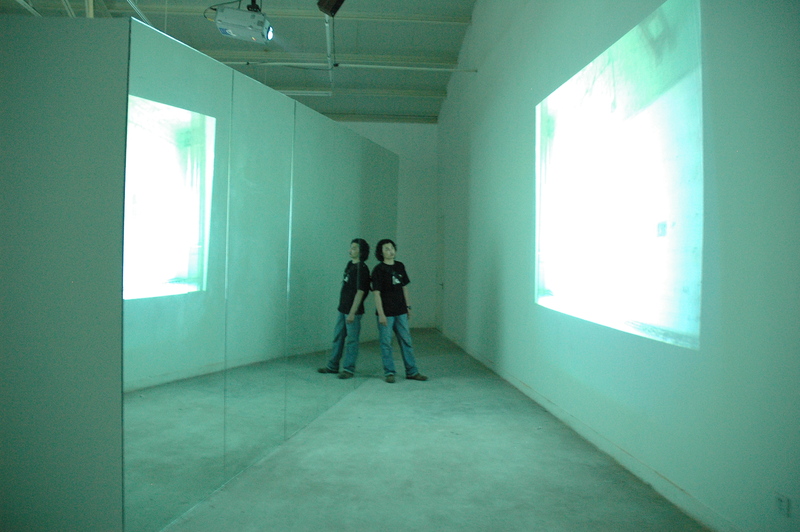 Supported by Unesco, Bnp Paribas, Deweer Art Gallery, The Dutch embassy in Beijing and the Flemish Government. 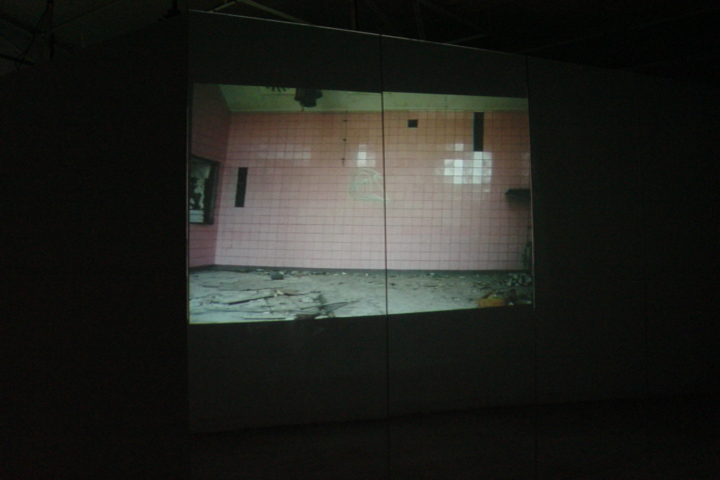 The three parts of Video In A Box, NOMANSLAND, ANYMANSLAND, and STRAITS, occupied a different area of Platform China’s space. 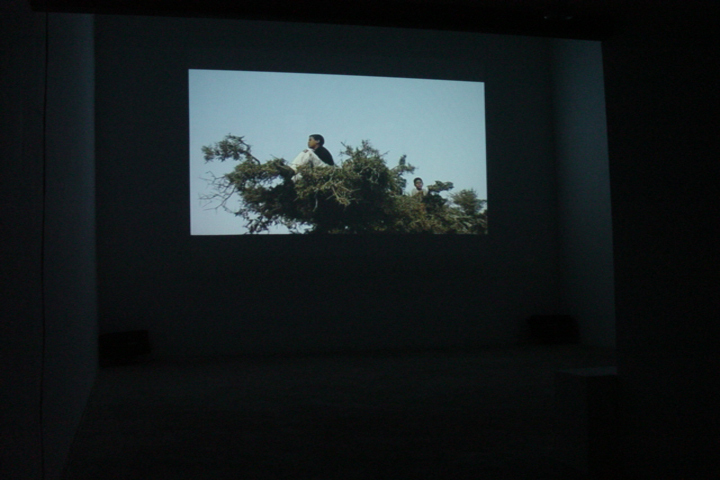 Each presented international video artists working with different video-based formats. 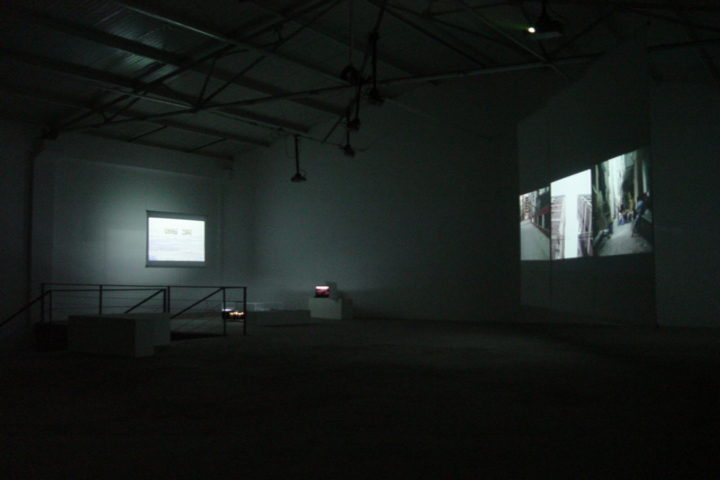 The works ranged from single and multiple channel videos, documentary and research projects as well as animation. 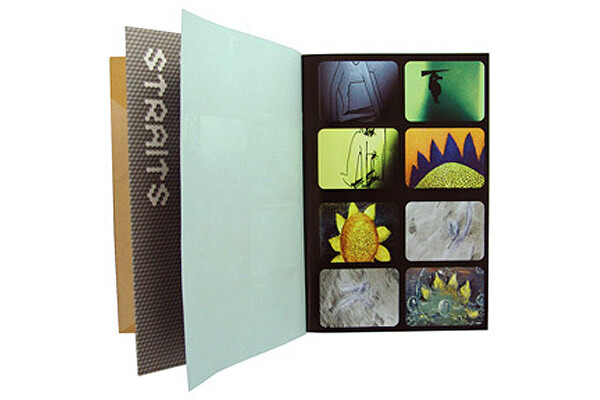 The structure of the book reflects the divisions of the show Video In A Box. 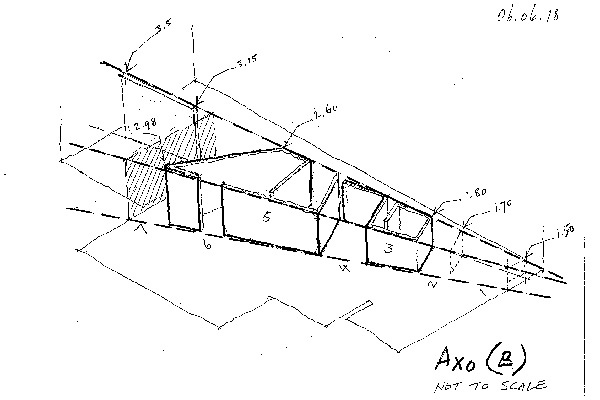 Each section features images, texts and brief descriptions of the works, visualized through different layouts and paper. 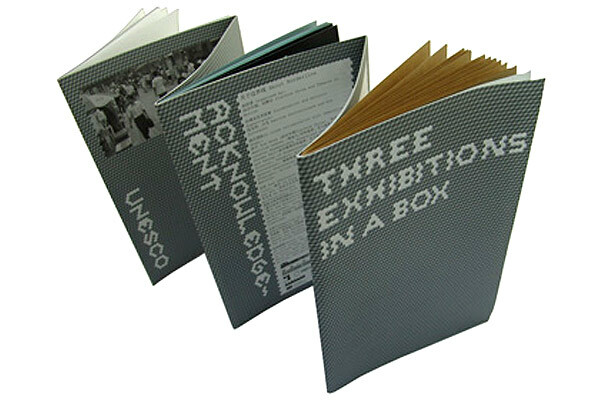 Like a harmonica, the book can be further opened up to A3 size, revealing additional text content, essays and a complete list of events and projects featured in the festival.